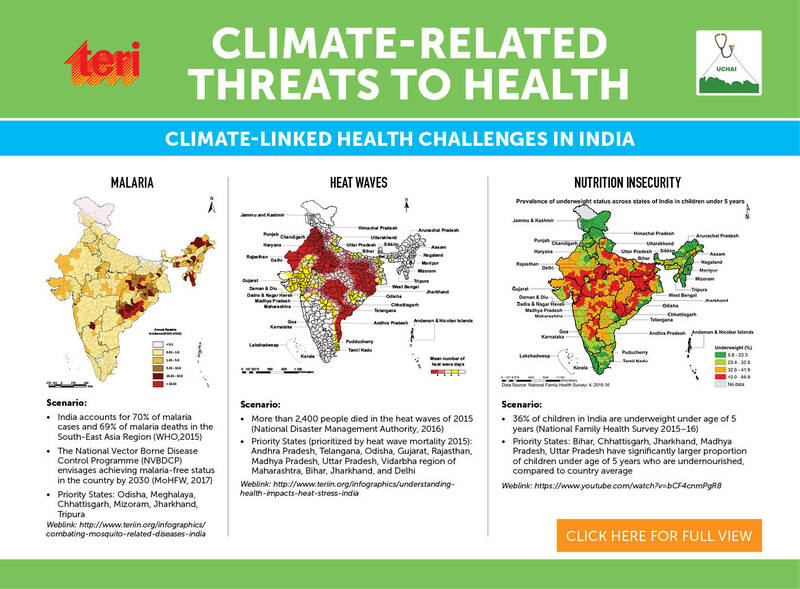 UCHAI represents an initiative to build capacity for climate-proofing of the human health sector in India. 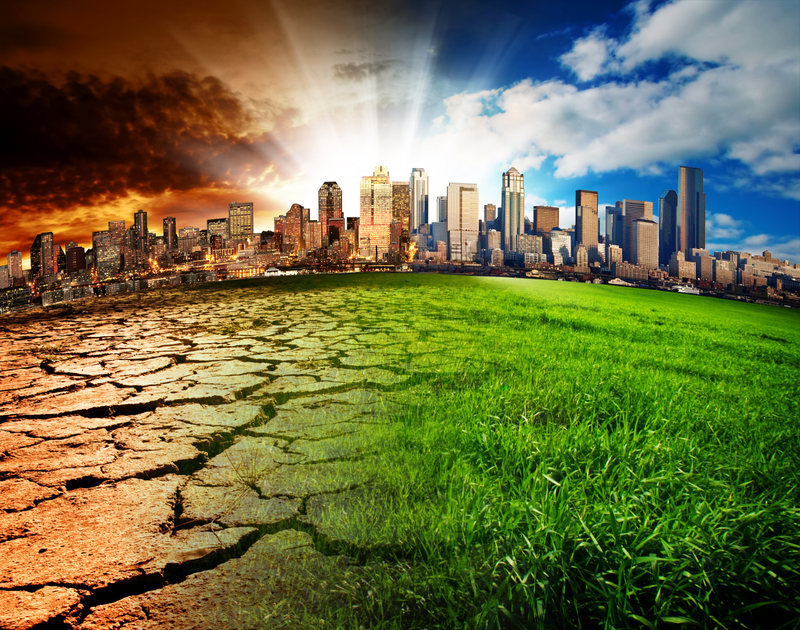 Towards this end it endeavours to bring academicians, researchers, practitioners and students from diverse fields including climate science, environment, public health, public policy, social development and urban planning through a resource network and community of practice. UCHAI is involved in this process through training, policy relevant research, vulnerability and adaptation assessment, climate-friendly health interventions and communication to different stakeholders. UCHAI is a moderated open platform enhanced by social media and instant messaging. Vector Borne Diseases outbreak becomes a public health threat each year aggravated by extreme weather events. UCHAI brings together experts from various sectors to mentor the younger generations.